Years: Late 1930's - ? -25% > direct > +33.3% drive. 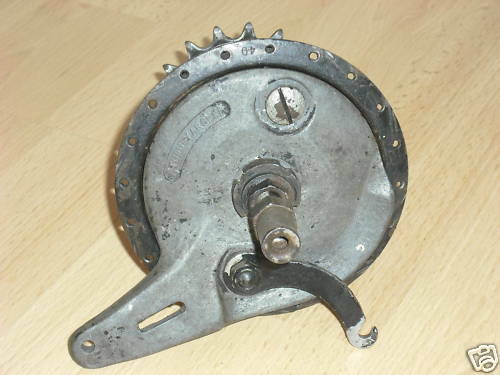 Drum brake. Orignal Type KB hub was introduced in 1918.